Clarice Alons is getting her wish. The seat formerly held by her late husband, Dwayne, in Iowa House District 4 will be filled by his good friend, John Kooiker of Hull. 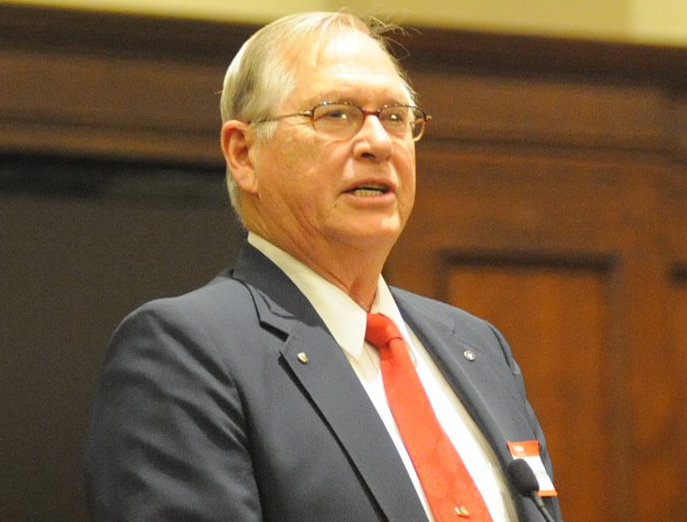 The Republican nominee faced both Democratic challenger John Buntsma of Orange City and a well-organized write-in effort launched by a group of disgruntled conservatives. The write-in effort sought to elect Sioux County supervisor Dennis Wright instead. Based on unofficial results from the Sioux County Auditor’s Office, Kooiker received 2,064 votes (61.23 percent) to Wright’s 840 (24.92 percent). Buntsma was a distant third place with 456 votes (13.53 percent). Kooiker won all but one of the district’s precincts but a number of precincts were very close between Kooiker and Wright. Turnout in general was low, hampered by dangerous weather. Kooiker told supporters he was humbled by the results. He also pledged to serve House District 4 in a manner like his predecessor. To see complete election results, click here. Editor’s note: this article was amended to include Rep.-elect Kooiker’s comments following his victory.